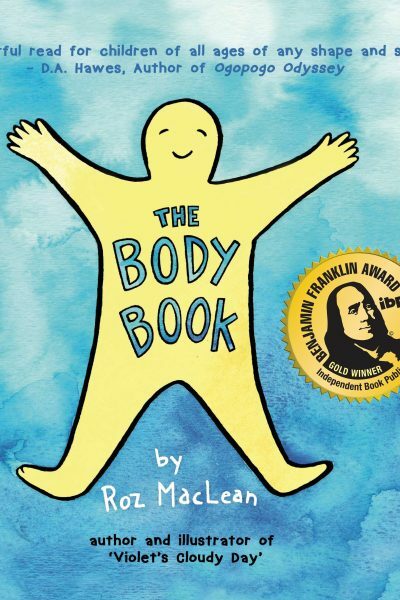 The Body Book helps kids learn to love their bodies while recognizing and celebrating how every body is different! Categories: Children's Non-Fiction, Mind, Body, Spirit. 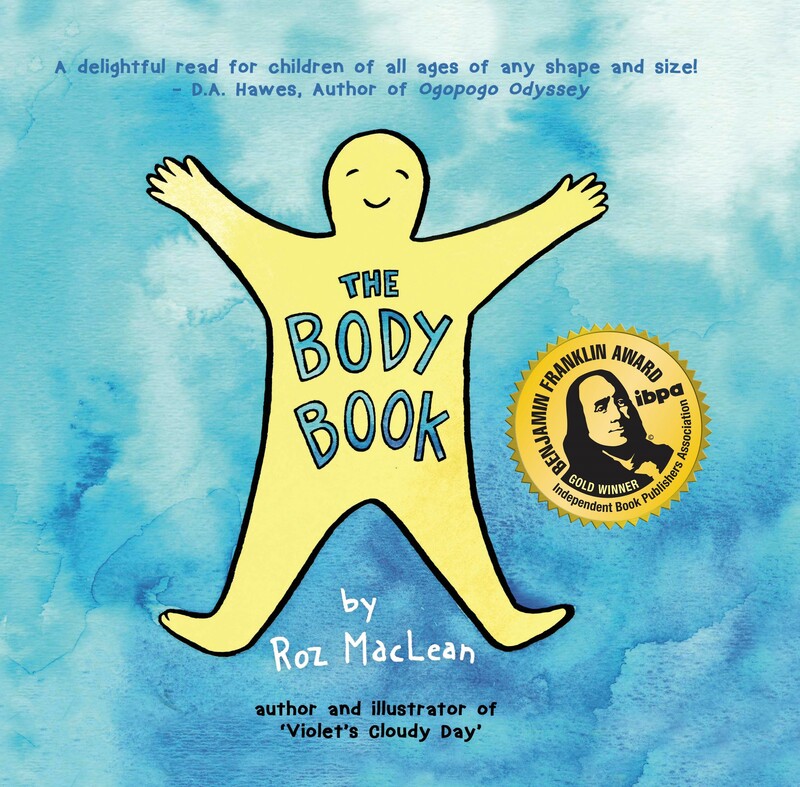 Roz Maclean’s The Body Book is a welcomed edition to the Body Positivity Movement! 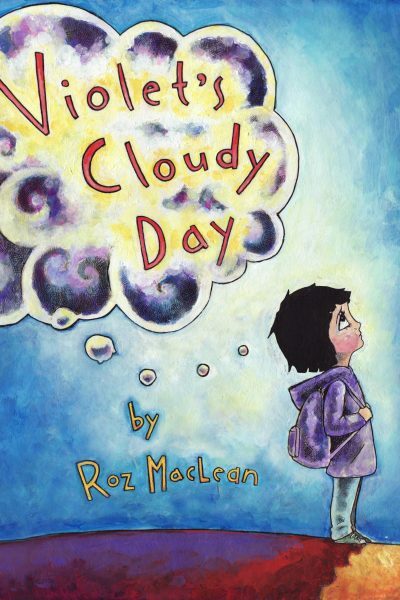 Maclean seamlessly demonstrates that everyBODY has a story and that each and every one of our bodies not only deserves respect but should be acknowledged and celebrated as the only one we’re going to get! Our bodies usher us into the world, make us better community citizens and allow us to develop healthier and stronger relationships with our loved ones. We may look and move differently in these bodies of ours but what we can all do is appreciate one another and admire each others journeys in the skin we are in! 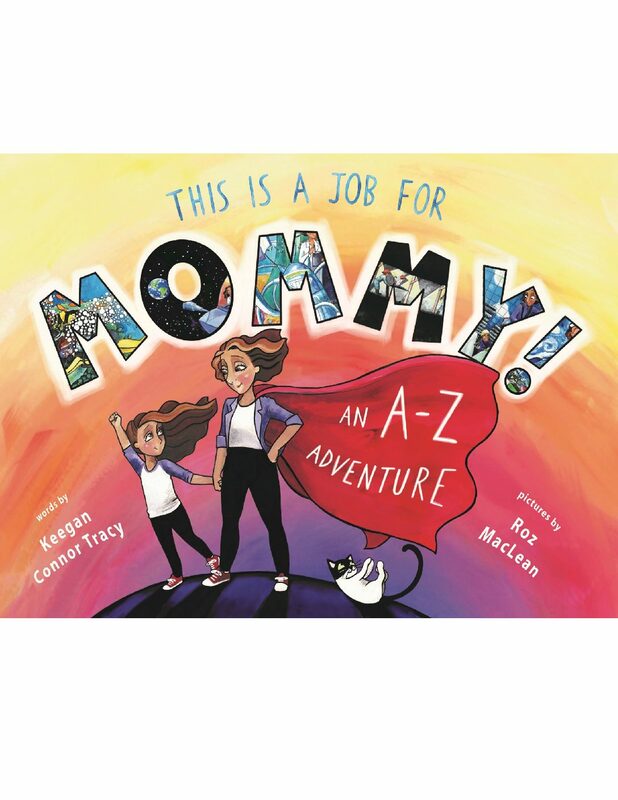 Through the use of vivid colour and fun imagery, Macleans characters reach countless readers as they are not defined by any one gender or race for instance. This allows a transcending of stereotypes which truly provides the opportunities for each of us – young and old – to ‘find’ each of these bodies within our very own. This book is adorable! Pictures are fun and quality of the book is good. I love the lesson this book teaches.